For a number of years, the Canadian Heritage Information Network has partnered with Canadian Geographic magazine to offer Canadian museums the opportunity to gain free exposure through the magazine’s contest “What’s This?” The contest consists of a detailed view of an object from a museum’s collection and an invitation to readers to attempt to identify the object. “What’s This?” provides an excellent opportunity for museums to highlight current or upcoming exhibitions through the submission of an associated image. 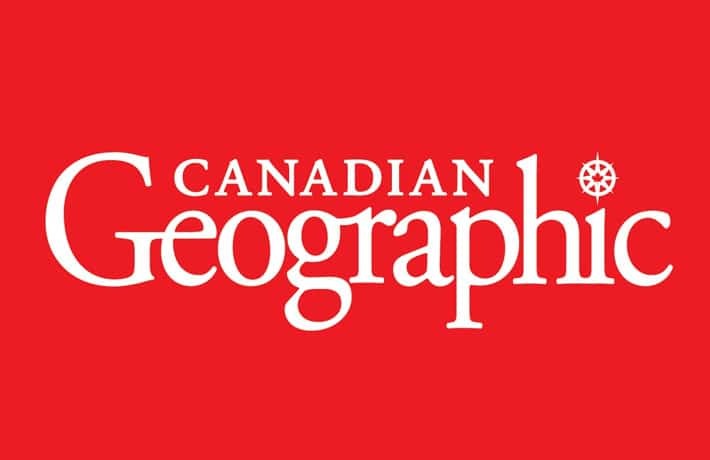 Museum staff send an email to Canadian Geographic magazine with their contact information as well as a high-resolution image and brief description of the object. Selections are then made based primarily on the object’s relevance to the theme of the upcoming issue. Successful applicants will have a detailed view of their object appear in an issue of the magazine; the full image and description will appear in the following issue. Museums are encouraged to include any relevant exhibition information in their description. Theme: Applicants’ choice. Submit any interesting object from your collection. Please send your image and a short description (100 words maximum) to Michela Rosano at [email protected]ca. You will only be contacted if your object is selected to be included in the next issue.